This work has all been done within the last year. 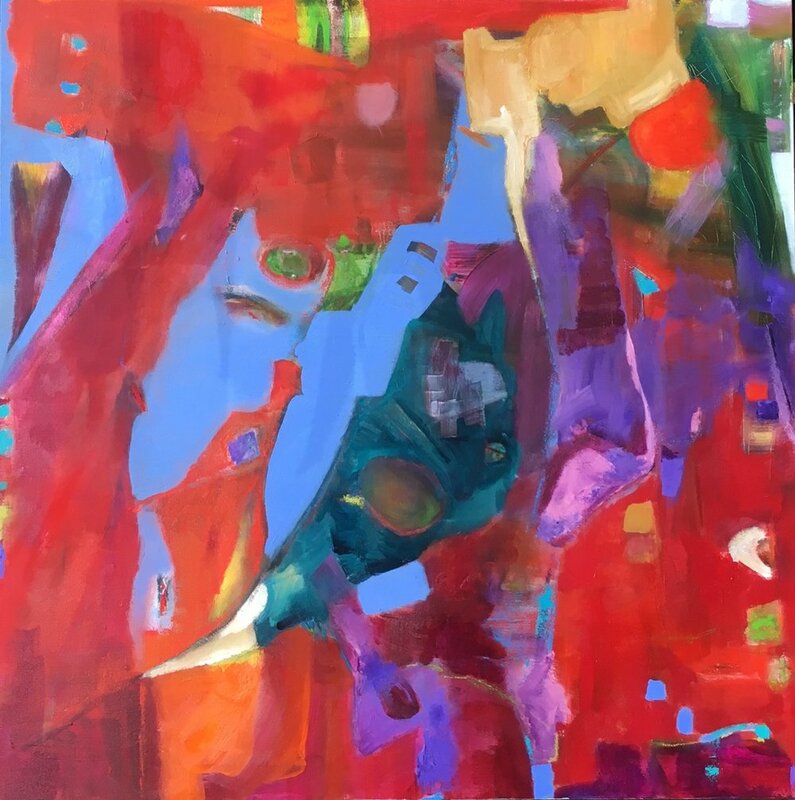 My abstracts or non representational pieces are a study of colour and shape and the way these two entities intersect each other to produce a cohesive whole. (sort of) And sometimes...it just is what it is.